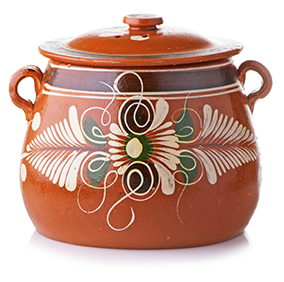 This traditional Mexican version of a ubiquitous sauce base and marinade is characteristic of the Oaxaca region. 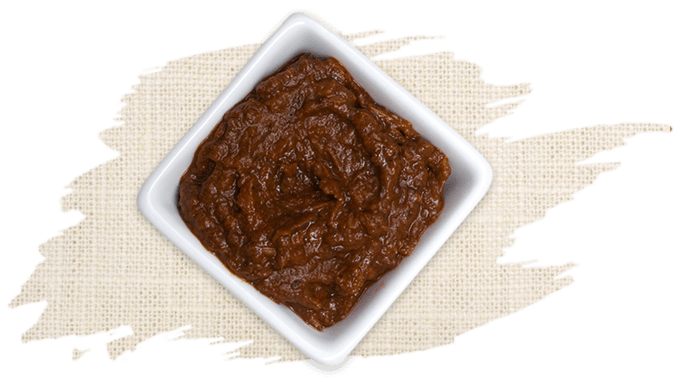 Really more of a paste than a sauce, it is rich and robust, balancing smoky notes of ancho and chipotle chilies, sun dried tomatoes, and authentic Mexican herbs and spices. In addition to its use as a sauce base, it is ideal as a marinade or rub for lamb, pork, chicken and firm fish.